A thousand years ago, battle-hardened Vikings engaged in a brutal, often-deadly sport called Knattleikr. Although details of the game are mostly lost to the ages, it’s known that it was played on the frozen Icleandic countryside and that the entire villages got in on the action. Matches would begin at dawn and last until dusk, tournaments could last up to two weeks and it was not uncommon for the field to be littered with corpses when the game was over. Today, many believe Knattleikr’s closest descendant to be broomball, a markedly less violent version of the sport. Most would agree that our modern day broomball developed in Canada around the beginning of the 20th Century. US broomball may have originated in Duluth, Minnesota. The old time photo that you see is courtesy of Lou Campbell the director of the Korbel broomball tourney. The group of men would gather and play on the ice by the docks in Duluth as early as 1910. Organized broomball in Minnesota started around the 1960’s. The first state championship was in 1966. Broomball in the United States started out with 10 players on the ice per team (one goalie, three defensemen, three mid linesmen, and three forwards). By 1967, the number of players was reduced to eight players per team. Some leagues still play eight-person broomball. By 1980, the rules changed to 6 players per team. Since then, broomball has grown into a popular sport on all levels. Businesses, churches, schools and other organizations have discovered the game of broomball. It is inexpensive to play, easy to learn, and fun for everyone. 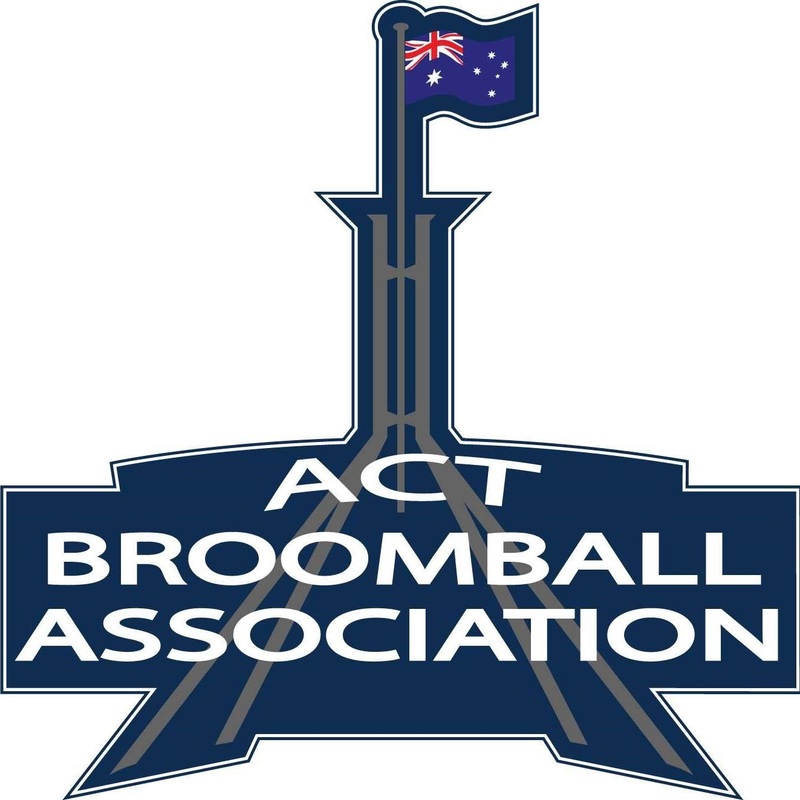 Broomball is played on a lake, a pond, an ice hockey rink or the gym floor. It is played with rules and strategies similar to those of hockey. Players can wear padded sponge-rubber shoes to enhance traction on the slippery surface. The object of the game is to strike a ball with specially designed brooms into the opponents net.